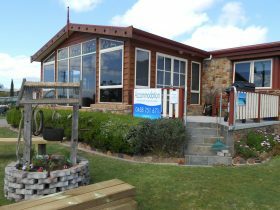 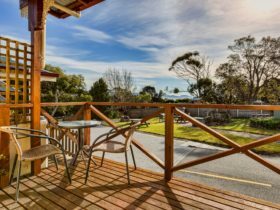 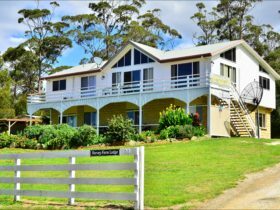 Suntrap Cove provides fabulous self-contained waterfront holiday accommodation on Tasmania’s sunny East Coast at Waubs Esplanade Bicheno. 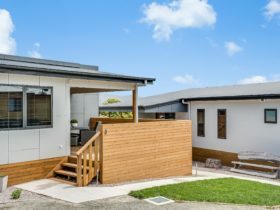 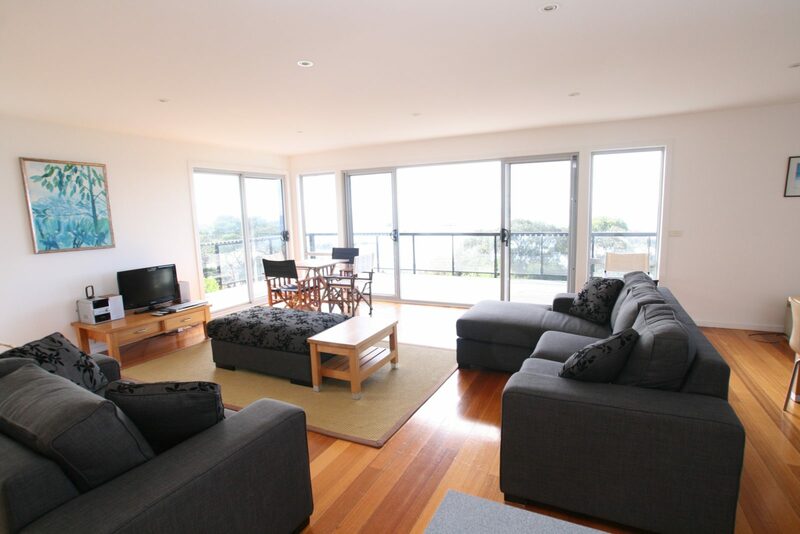 This modern and spacious there bedroom, two bathroom holiday home has huge windows that allow you to gaze in cosy comfort upon the changing moods of the sea. 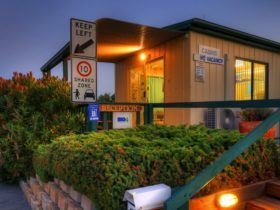 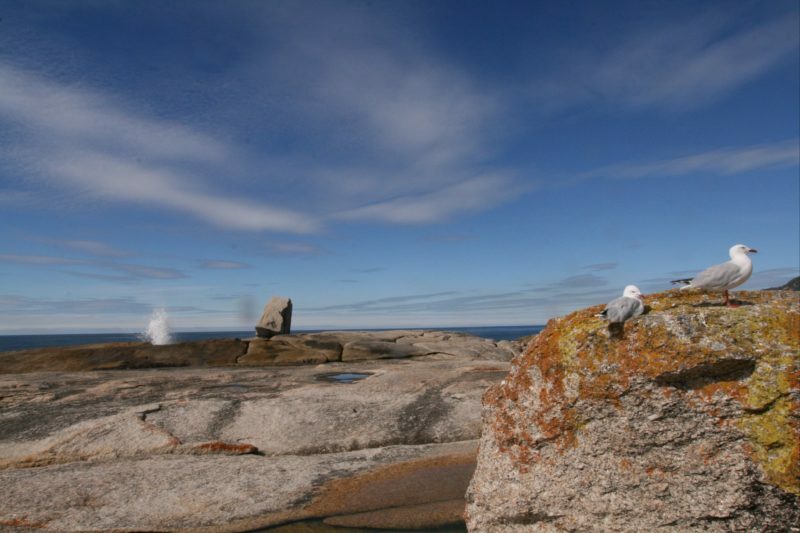 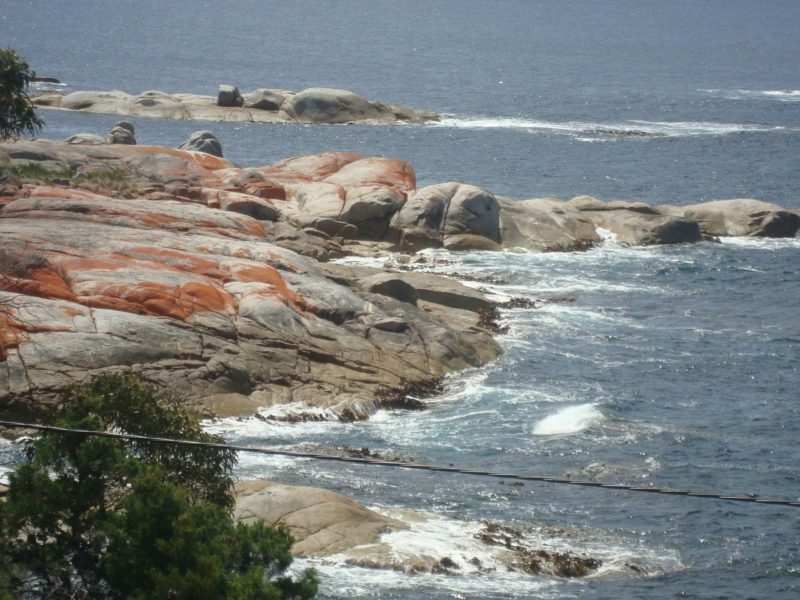 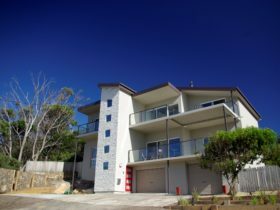 Explore Bicheno by taking a short five-minute stroll to the Blowhole and secluded Rice Pebble Beach or go for coffee or a meal in Bicheno’s vibrant town centre.